What is the graph for each of the following for a Simple harmonic motion? 4. 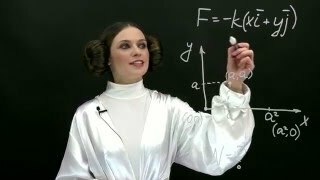 What is the coefficient of volume expansion for gases?